Facts about Table Manners give the readers the interesting information about the rules of eating. Table manners are varied according to the culture. The western one is often employed. The use of utensils will be learned during the table manners. The rules of eating will be enforced by the group or family for it applies their standard. 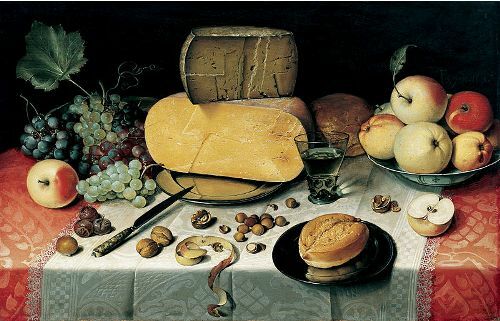 The first bite of the food will be taken by the host or hostess according to the traditional culture of Western Europe. However, the others can take their first bite if the host or hostess instructs them to do so. 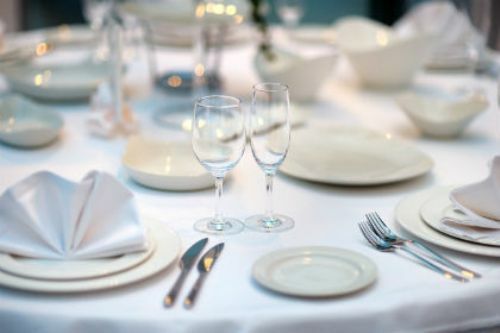 Let us check other interesting facts about table manners by reading the whole post. 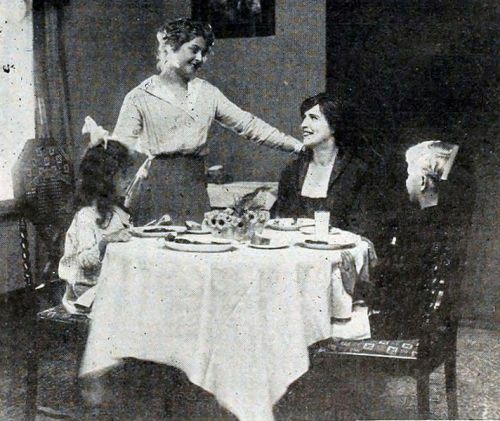 The host plays an important role in the table manners. The host can start the meal if all people are on their seat. The foods should be served too for each person. The religious people will start their meal by praying to god first. During the dinner parties, it is common for the guests to thank the host for the meals served on the table. Moreover, they also give favorable comments related to the foods and drinks. During the group or family dinner, it is important to wait for all people in the room have their food. If you start eating the food while others have not had the food, it will be considered impolite. The napkin should not be tucked into the clothes. It should be located on the lap. The primary use of the napkin is for wiping the mouth. You should never use it for anything else. When you sit, the napkin should be unfolded. When you leave the chair, put in on the table unfolded. The right hand should hold the knife, while the left hand holds the fork. The knife is functioned to cut the food such as meat. You can also use it to guide the food to the fork. It is forbidden for the people to lick the knife. Moreover, it should never enter the mouth. You should not bite the food located on the fork. It should be eaten directly after you lift the fork with the food. The spoon is also an important part in table manner. You will always use the spoon when eating the soup. Make sure that your mouth is closed when you chew food. It will be rude for the people to talk with the mouth full of food. Before you decide to add salt and pepper on your food, you should taste your food first. Do you have any comment on facts about table manners? Share the post "10 Facts about Table Manners"